In 2017, there were 285,809 South Sudanese refugees are in refugee camps in Ethiopia. PWRDF allocated $38,600 to improve water access at two refugee camps and two transit centres in the Gambella region serving 750 refugees a week. 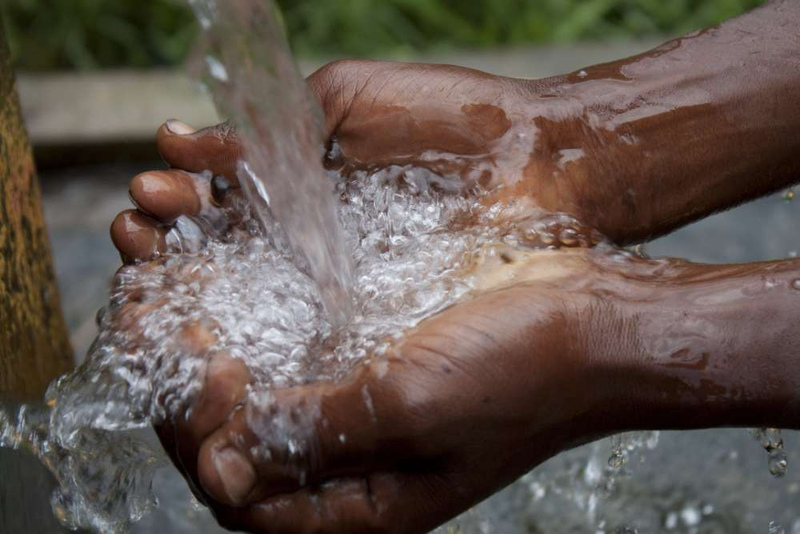 The project implementer has experience distributing water, sanitation and hygiene programs in the region and is partnering with a local NGO, Action for the Needy in Ethiopia. In 2018 PWRDF allocated another $30,000 to provide WASH (Water, Sanitation and Hygiene) support to South Sudanese refugees in Gambella region of Ethiopia. A total of 800 beneficiaries received 10L water storage containers, of which 261 were new arrivals, 292 were refugees with disabilities (visual impairment in particular), and 247 belonged to vulnerable groups, such as elderly and members of large families (greater than five). Six reservoirs were installed in Ngunyyiel and Terkidi Camps, serving a total of 16,015 refugees.